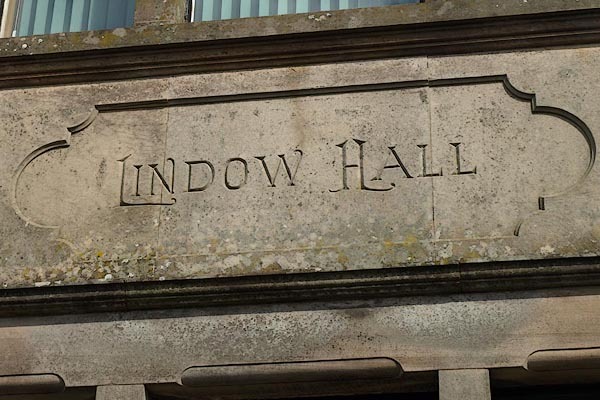 Lindow Hall is Bowness-on-Solway's village hall. It has a busy calendar of arts and entertainment as well as offering accommodation for anyone wishing to explore Hadrian's Wall and our beautiful local area. On the first Tuesday of every month, there is a £5 community lunch at the hall. All welcome!